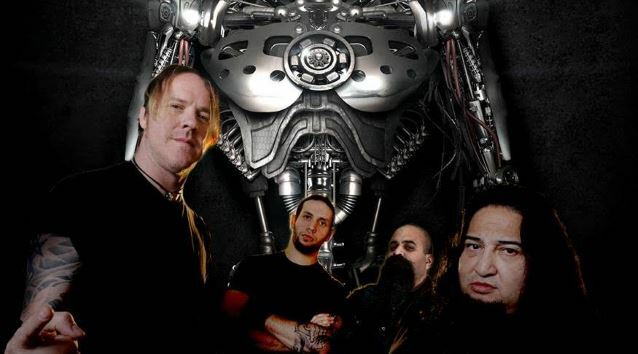 The official lyric video for the song "Soul Hacker" from Los Angeles cyber metallers FEAR FACTORY can be seen below. 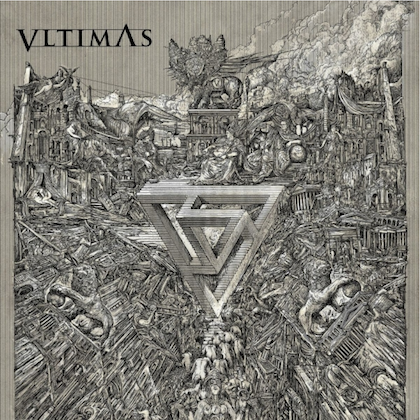 The track is taken from the band's new album "Genexus", which will be released on August 7 via Nuclear Blast Entertainment. 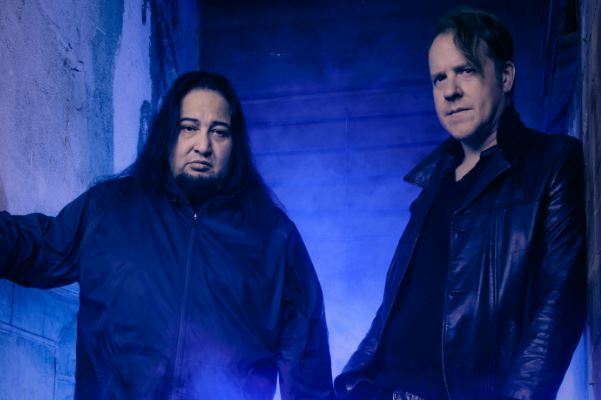 "We chose the song 'Soul Hacker' for the first single 'cause it's heavy, catchy and has a lot of groove," comments FEAR FACTORY guitarist Dino Cazares. "You can really hear the aggression in Burt's [C. Bell] vocals on this one, not to mention on the entire album. We think people are really going to love this song and record; it's super varied, melodic, aggressive and heavy." Cazares continues: "We wanted to make it a little more interesting than your typical lyric video, so we included some live footage of the band from our last few tours and images of ourselves performing the song on TV screens. Hope you guys like it!" 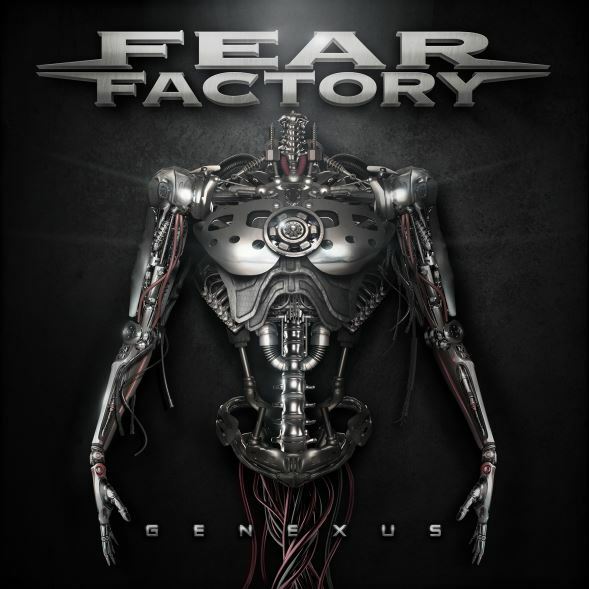 The follow-up to 2012's "The Industrialist", "Genexus" was co-produced by longtime collaborator Rhys Fulber, along with Dino Cazares and Burton C. Bell and mixed by Andy Sneap (ARCH ENEMY, TESTAMENT, EXODUS, MACHINE HEAD). Artwork was once again handled by Anthony Clarkson. 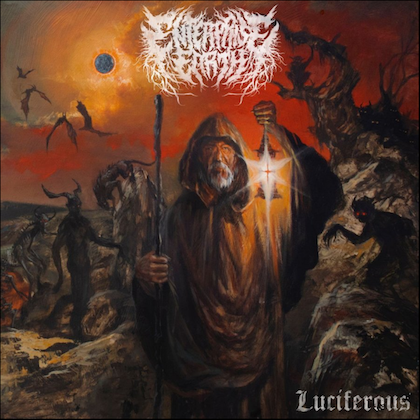 Drums on "Genexus" were performed by Mike Heller (MALIGNANCY). The first trailer for "Genexus", featuring an audio snippet of the song "Protomech", is available below. "The word 'genexus' is a hybrid of two words: 'genesis' and 'nexus,'" explains Burton C. Bell. "This word describes the next transition in human evolution as man moves forward to a 'mechanical' state of being. Ray Kurzweil predicts that the singularity will occur around 2045. 'Genexus' is the term for that next evolutionary process. Where humans are machines, machines are human, and the differences are oblivious to the naked eye." Says Cazares: "We really feel this is a very special FEAR FACTORY album. 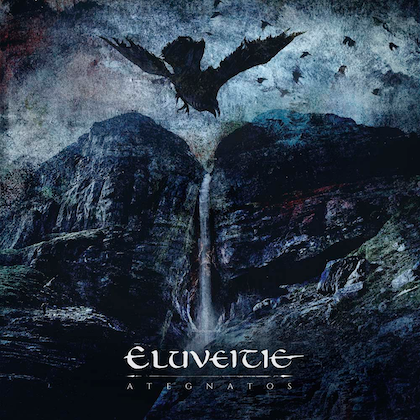 While being careful not to replicate ourselves, this album still has a very classic FEAR FACTORY vibe that we feel will appease both old and new fans. The aggressive, melodic and industrial elements are all intact and shine more than ever.